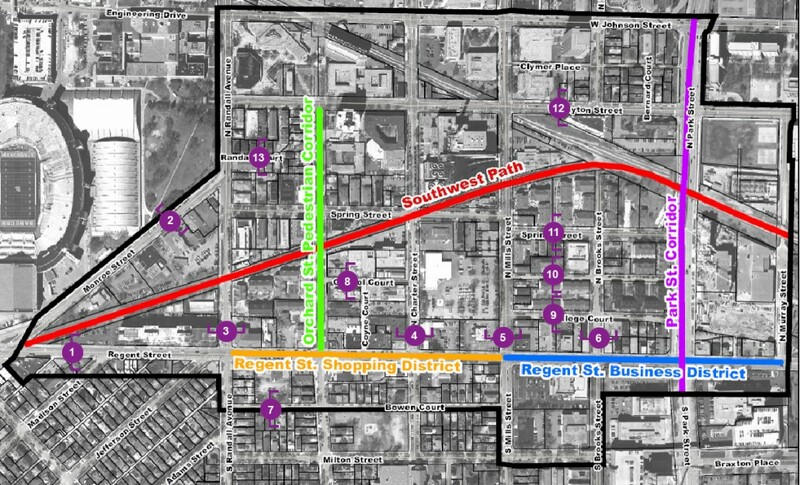 The Regent Street – South Campus planning area consists of approximately 130 acres of land between the University of Wisconsin-Madison and several established, stable neighborhoods. The area is close to downtown and several major institutions, such as Meriter and St. Mary’s Hospitals. 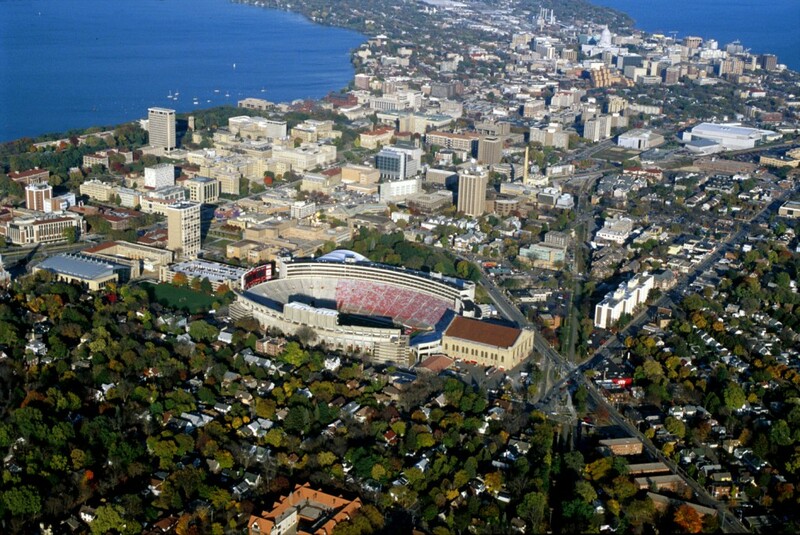 In general terms, the planning area has two distinct, but closely interrelated sub-areas including the Regent Street corridor and the University of Wisconsin-Madison campus. 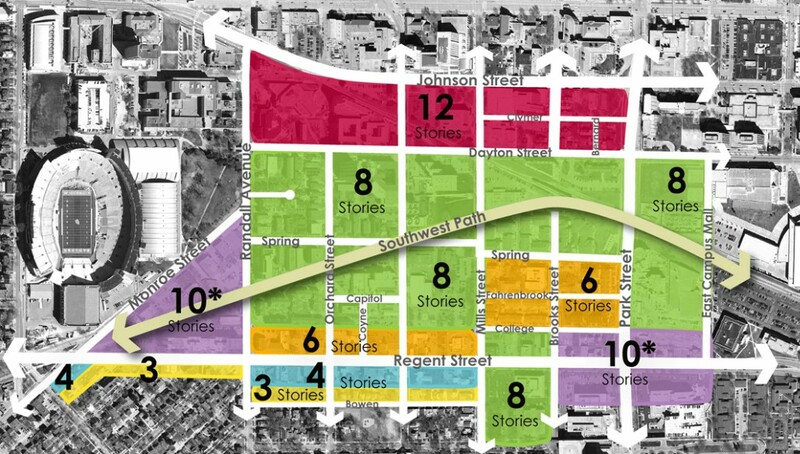 Potter Lawson worked closely with City staff, and neighborhood business and associations to create development guidelines and common vision for the area.